The 1950s: a time of turmoil and social change. In a small north Wales town two teenagers, Ifan and Gwen, find themselves at odds with the established order. 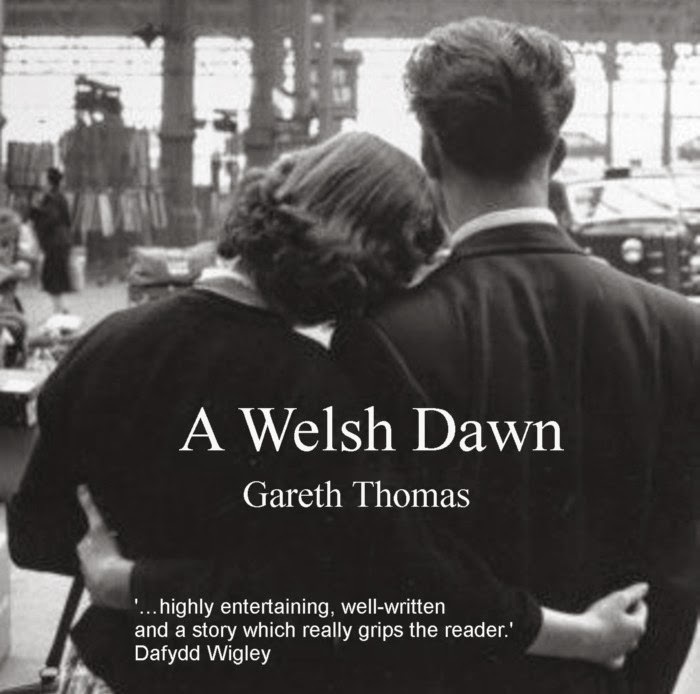 Their parents, wearied by the hardship of a world war, appear resigned to the death of the language, the constant emigration in search of work and the drowning of Tryweryn. Welsh politicians appear powerless. But a new generation walks these hills. ‘I see a film in the making." 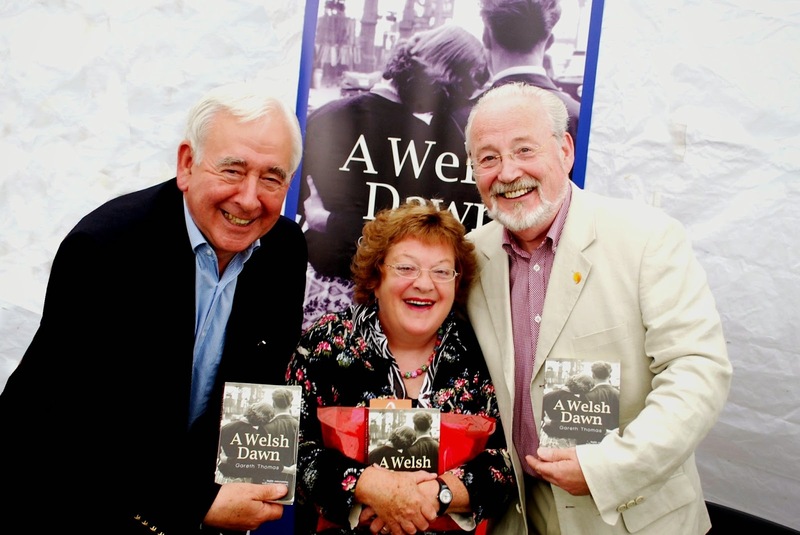 A Welsh Dawn is available from Welsh bookshops. I urge you to support your local independent bookshop if you have one. 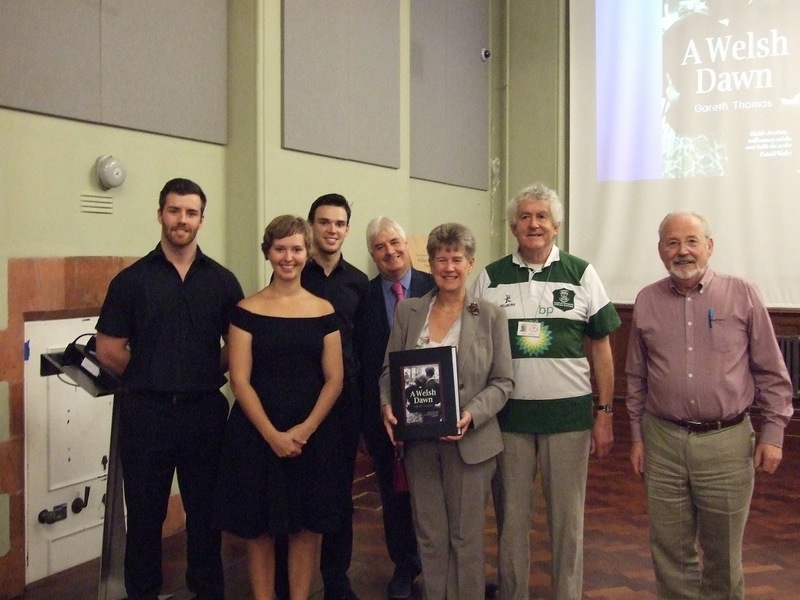 If you don't, the incomparable Palas Print in Caernarfon offers a postal service 01286 674631. Ask for Eirian or Selwyn. If you prefer a south Wales shop then the Cowbridge Book Shop offers a postal service. Ring 01446 775105 and ask for Ross. Failing that you can order direct from Y Lolfa, the publishers (www.ylolfa.com). Post and Packaging is free to UK addresses. Readers from overseas will be charged at 20% (£1.95) for Post and Packaging.